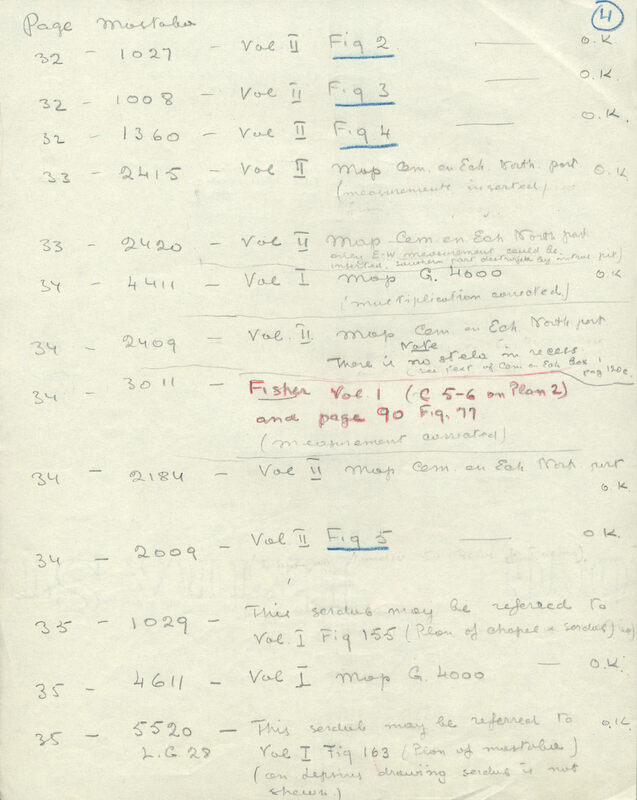 *Original paper documents for Chapter 9 are in archival boxes K01 and K02 in the Egyptian Section archives of the Museum of Fine Arts, Boston. Remarks Egyptologist. Nationality and life dates from Who was Who in Egyptology.